Japan has always had a liking of Ramones styled punk-pop. Perhaps their most famous export are Fat Wreck signings Hi-Standard, whom despite their love of dog poo, Elvis suits and heavy accents, could musically rival any of their US counterparts. 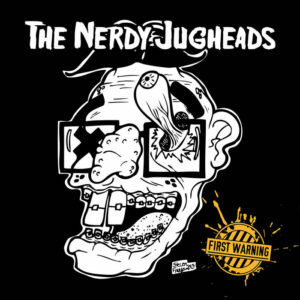 Formed in 2012, Tokyo’s Nerdy Jugheads are every bit as good – though perhaps not quite as bonkers – and as their name suggests, at least one band member has an obsession with Screeching Weasel, a band to whom they pay homage more than any other. Back in the early 90s, the Gioeli Brothers (vocalist Johnny and guitarist Joey) attracted the attention of Journey guitarist Neal Schon. After drafting in Bad English drummer Deen Castronovo and forming Hardline, the band’s debut album ‘Double Eclipse’ was well received by the melodic rock community. It took a full decade until a follow up belatedly appeared and another eight years for the third Hardline album to materialise. 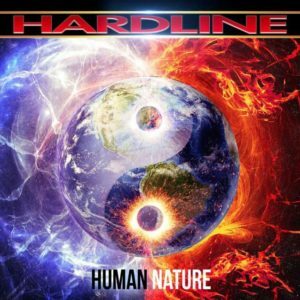 You could say that Hardline make Metallica and Guns N’ Roses appear rather prolific. 2016’s ‘Human Nature’ – the band’s fifth studio album – reinstates guitarist Josh Ramos, absent for 2012 offering ‘Danger Zone’. This is something that will undoubtedly please fans, but it does mean that Hardline have featured a different line up on each release. There are some that have long thought that, in this repect, the band are basically Johnny Gioli and whomever he can find at the time of recording – and they’d probably be right – but if Johnny says it’s Hardline, then Hardline it is. Originally featuring members from the Ukraine and Hungary, NordWitch formed at the beginning of 2015. 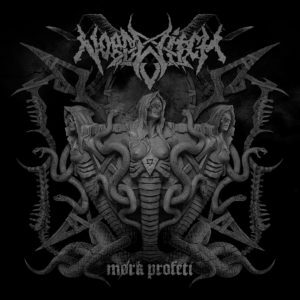 Although firmly selling themselves as blackened death metal, it’s only ever really frontwoman Masha’s vocal style that holds them to that, since so many of the tunes on their debut ‘Mørk Profeti’ have more variety than your average blackened death band. For starters, none of this release is blighted by the cold sheets of sound so often associated with black metal; the band much prefer to concentrate on classic contemporary death styles, but take things further by mixing those traditions with the melodicism associated with early In Flames and the more extreme elements of Soilwork. 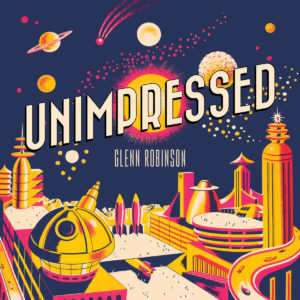 Glenn Robinson’s 2013 release ‘Modern Mistakes‘ is an underground classic. On that album, the ex-Prozacs man delivered several first class punk pop nuggets which, tempered with the performer’s love of old school power pop, resulted in a record that kind of defied the passing of time. The Ramonescore influences were channelled through various 90s punk outfits; the occasional nods to skinny ties and power pop borne from something a little older, but whatever the style, Robinson’s energy and enthusiasm always shone through. His following EP – ‘Everything Is Stupid‘, released in March 2015 – perhaps seemed to be that album’s leftovers, but was no less enjoyable for sticking to tried and tested formulae. The 10th January 2016 was a dark day in the music world. Singer, songwriter, musical chameleon and legend David Bowie passed away. The strangest thing happened: the people of the internet came together in an outpouring of grief. Grown men cried. Some trolls stopped being angry. 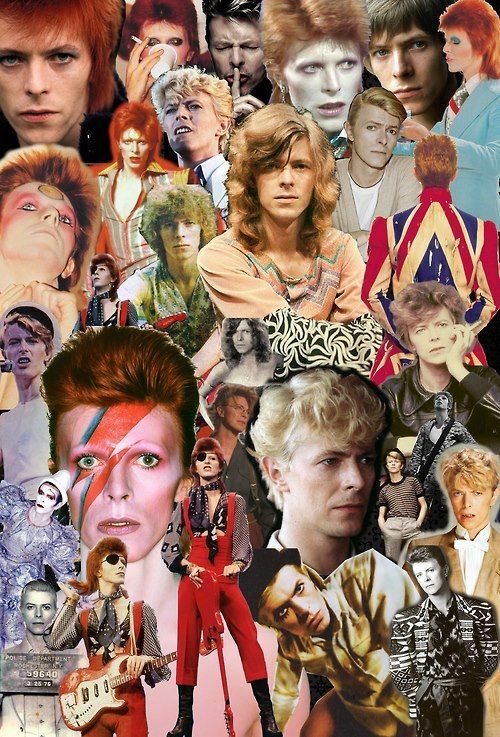 From huge fans to casual admirers, Bowie’s death seemed to touch almost everyone in some way. Even people who weren’t fans were more than aware of David’s importance. Love him, like him, hate him: everybody knew something from Bowie’s vast and varied back catalogue.